Plextor M9Pe series SSD brings the best gaming experience with high rating in both sequential and random read/write speeds. With 3D NAND flash, firmware technologies and Plextor’s flawless quality control, it ensures high performance, stability, durability and reliability. All these lie under a hood that is streamlined and has LED lighting dazzle. With highly efficient cooling fins design, it always keeps temperature at bay. The Plextor M9Pe SSD series features aesthetics and functionality in one streamlined design and extraordinary heat sink with colorful LED lights that catches every PC gamers’ fancy. The highly efficient cooling fins design helps immediately dissipate heat generated by high speed data transmissions, maintaining optimal system performance. With the adoption of the latest NVMe PCIe Gen 3 x 4 super high-speed transmission interface, the new M9Pe delivers low latencies, sequential read/write speeds up to 3,200 / 2,100 MB/s and random read/write speeds up to 400,000 / 300,000 IOPS. No matter what you use it for, work, entertainment, or extreme PC gaming, the M9Pe is undoubtedly the best choice you will ever make. The Plextor M9Pe series is equipped with high-performance 64-layer 3D NAND flash and flagship controller chip. Combined with the latest LDPC error correction technology and exclusive cache optimization technology, PlexNitro, the M9Pe delivers ultra-high performance, durability, and stability and reliability. 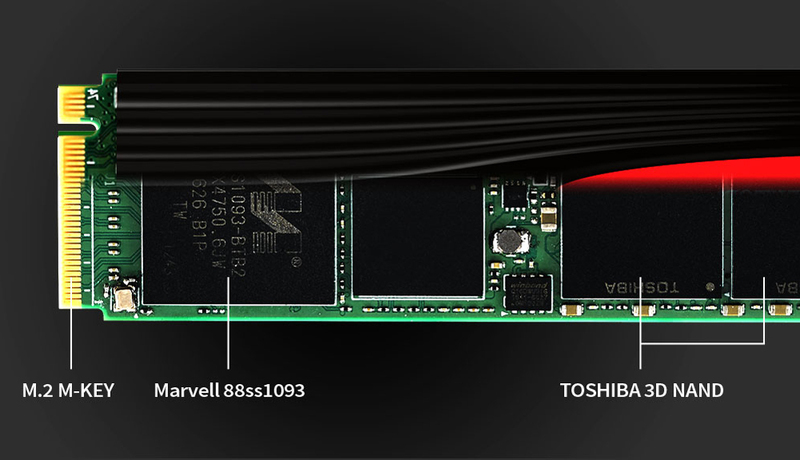 The M9Pe series, like any other Plextor SSD, undergoes high standard flawless quality control. Each SSD is demanded to pass rigorous inspections from the world-class advanced SSD testing laboratory to ensure error-free performance. 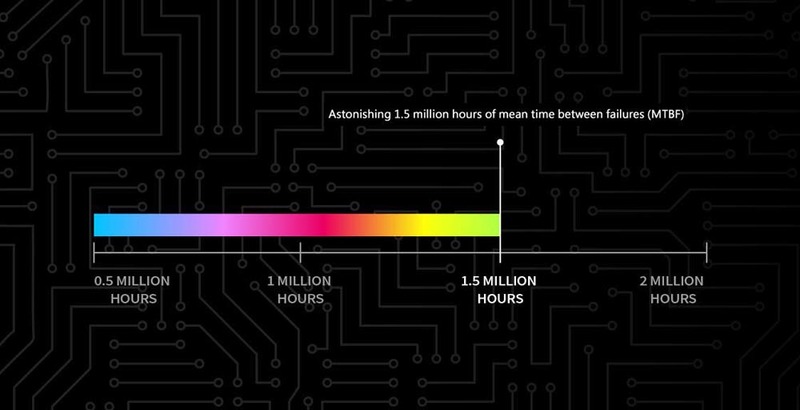 The “Plexxtor endurance testing mechanism” simulates a range of professional readrite scenarios which proudly promises reliability with astonishing 1.5 million hours of mean time between failures (MTBF).